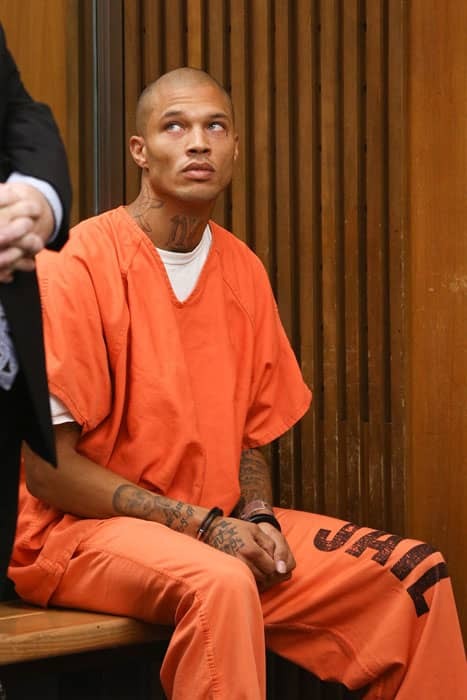 Remember the hot ex-convict? We have an update... | HELLO! 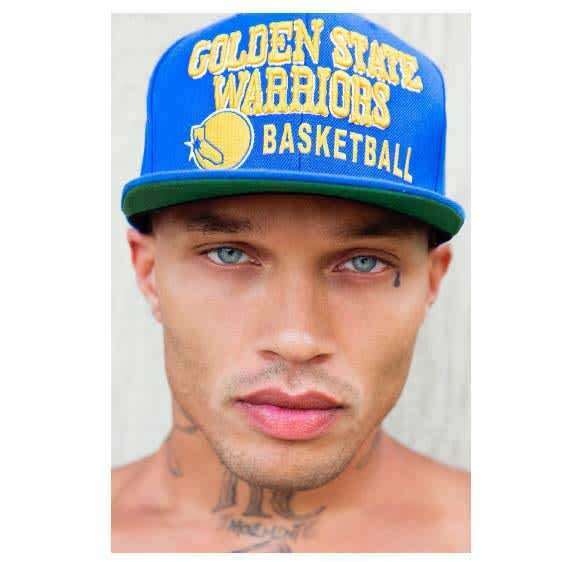 Jeremy Meeks became an overnight sensation when his mugshot was uploaded to Facebook in 2014. His chiselled feature, pale blue eyes and pillow lips caught the public's attention and he soon gained legions of admirers. 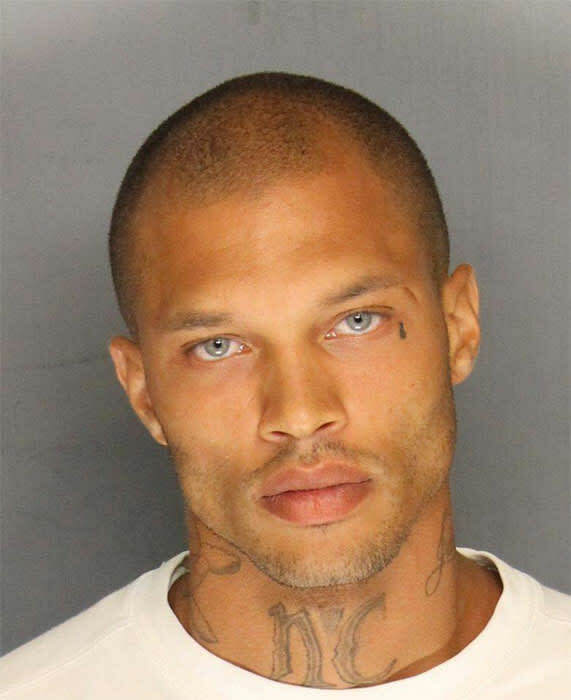 He was then offered a $30,000 modelling contract with Blaze models and revealed he was 'ready' to start his modelling career after being released from prison earlier this year. Now, the 32-year-old has released his first modelling shot. Taking to his Instagram account, which now boasts 264,000 followers, he posted a snap of himself modelling a baseball cap. "#warriors #dubnation #hometeam," he captioned the snap. He then shared another snap that showed off his toned and tattooed torso, writing: "Count down #housearrest #bayarea." Last year, Jeremy said that he had a strict exercise regime in place to make sure he was camera-ready following his release. "I eat healthy. I do a lot of push-ups, pull-ups, dips, burpees, and I stay very active," he told ABC news. "I'm in a place where I will be able to provide for my family and really change my life. I never thought that everyone in the world would recognise me for my looks, so I feel extremely blessed and very thankful." He added that his family has been very supportive of him. "I've got a lot of support from my family, my friends, and from my fans - I get hundreds and hundreds of letters every month. I’m very thankful for all the support I've been getting," he said.